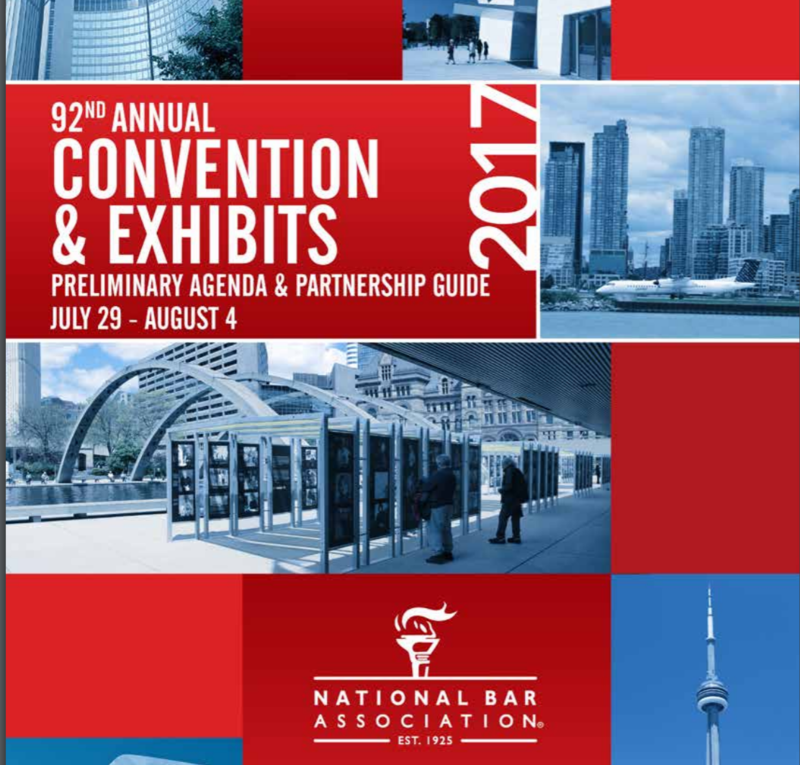 July 29-30, 2017: Falconers LLP lawyers, Julian Falconer and Anthony Morgan, participated in The National Bar Association’s 92nd Annual Convention and Exhibits Conference. Julian Falconer was on the panel ‘Justice for All: The Promise of Our Legal System,’ which explored bias in the justice system, and addressed the acrimony between communities and the criminal justice system. A central question of the panel discussion was: “What are some of the reasons for the fissures between the justice system and Black communities?” Panelists were expected to identify the origins of these issues, but also talk about solutions to help build trust, transparency and confidence for the purpose of reducing and eliminating biased decision making in the criminal justice system from police to prosecutors. 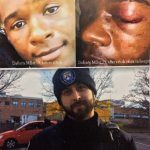 Anthony Morgan participated in the ‘Know Your Rights’ panel, which discussed the carding system. 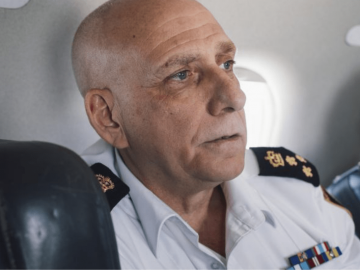 One main topic of discussion on this panel was the equivalency of the carding system to the USA’s “Stop and Frisk” Program, the legality and legitimacy of carding in Canada, and the impact racial bias has in the carding system.